Melbourne is the 20th most prosperous city in the world. It's also in the top 50 for overall wealth, new investment and lifestyle, according to a new Knight Frank Wealth report for 2018. This makes our beautiful city one of the best places on earth to live, work and play. It's also endowed the city with one of the fastest growing prestige property markets in the world. What does this mean for those looking to buy or sell premium real estate in Melbourne? Melbourne's premium property market is one of the fastest growing in the world. The Prime International Residential Index measures the growth of major premium real estate markets globally. For several years running, Melbourne has ranked in the index's top 20, and in the 2018 edition, our city's premium market ranked 14th, growing by 9.8 per cent over the previous year. That rate of growth puts Melbourne's premium market ahead of Toronto, Shanghai and San Francisco, and just behind Berlin and Paris. This impressive performance clearly tells us that Melbourne is one of the best places in the world to buy premium real estate. And, if you're lucky enough to own a piece of the city – it's also one of the best places to sell. Melbourne is one of the best places in the world to buy premium real estate. What does the market's performance mean for buyers and sellers? 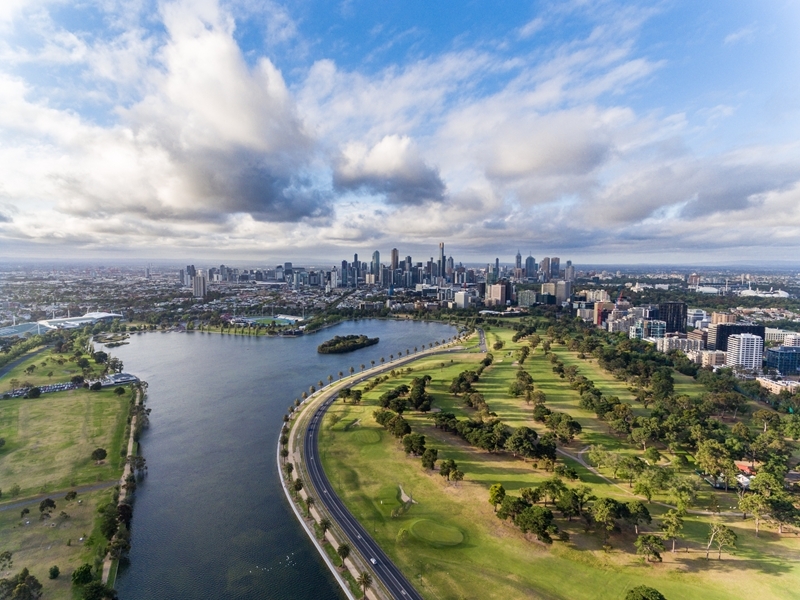 The growth of Melbourne property market's has slowed, with the average value falling by 0.24 per cent over the month of March 2018, according to CoreLogic. The impressive growth in the Melbourne prestige property market defies that trend, indicating that prime real estate is outpacing the rest of the market and that your asset could still be increasing in value. If you're buying, this means now could be the best time to get into the market before the average value increases further. However, if you're thinking of selling keep in mind that your asset could be worth a lot more than you think. To take advantage of Melbourne's hot premium property market and find out what your property is really worth – get in touch with the team at Brad Teal to request an appraisal today.